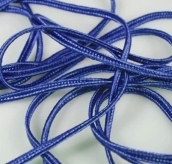 Soutacheband 1turkish Sea, 3mm, 3mtr. 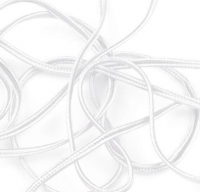 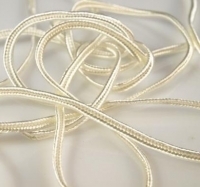 Soutache Band 42 white, 3mm, 3mtr. 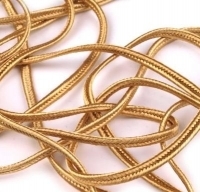 Soutache Band 33 aspen gold, 3mm, 3mtr. 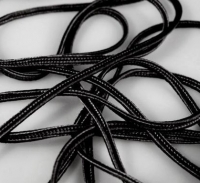 Soutache Band 7 black, 3mm, 3mtr.